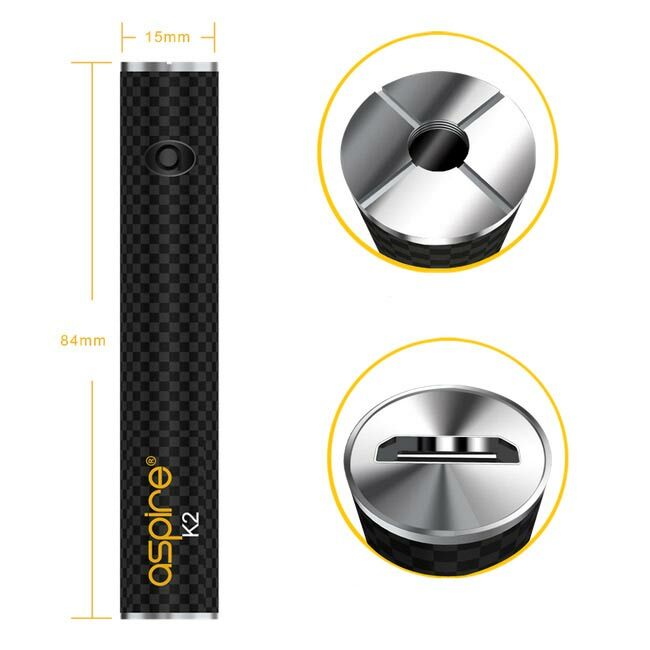 Introducing the K2 from Aspire. An economic and convenient tobacco alternative. The K2 brings you an open source tank and battery system that is reusable and rechargeable and best of all the K2’s tank is refillable. So you’re never limited when it comes to flavour. 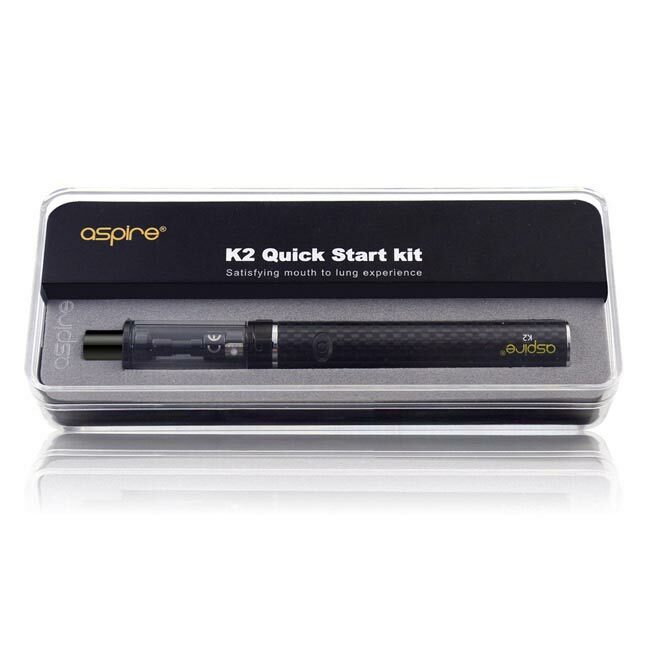 Your Aspire K2 vape pen is manufactured with precision so will not leak providing you use the product and parts correctly. Where any leaks have occurred, we have solved almost all by taking the following steps. When a product has been returned, we have found that TIGHTENING the PIECES properly usuallu resolves any leak issue.